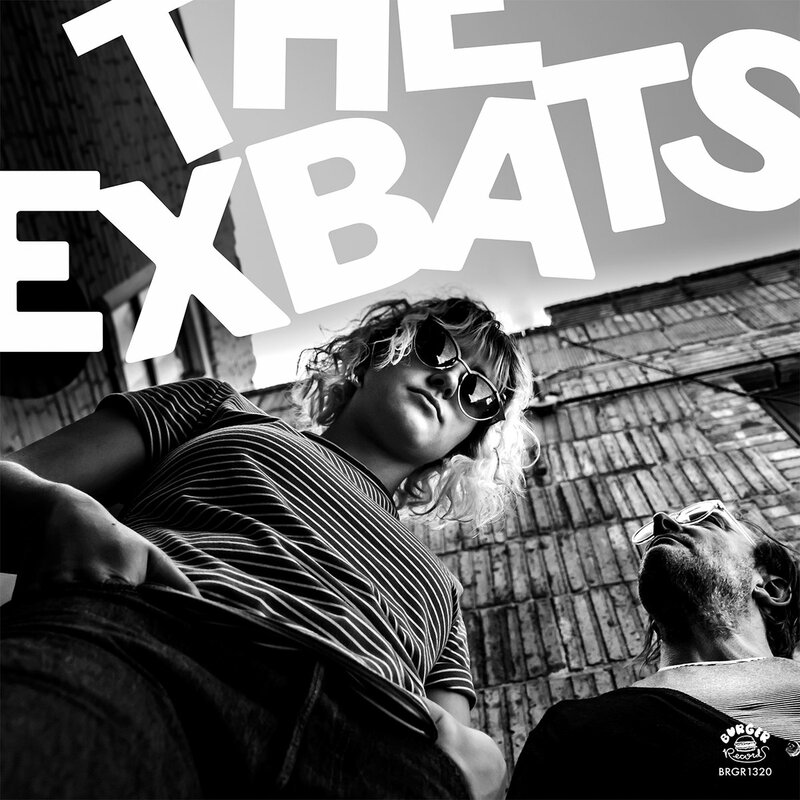 The Exbats is a father/daughter punk duo from Bisbee, AZ, whose sound is the exact epitome of garage punk grit, nodding to some of the style's greatest, such as Dead Moon, The Fuzztones and The Cramps, enhanced with lo-fi directness and some welcome bubblegum pop sensibility. 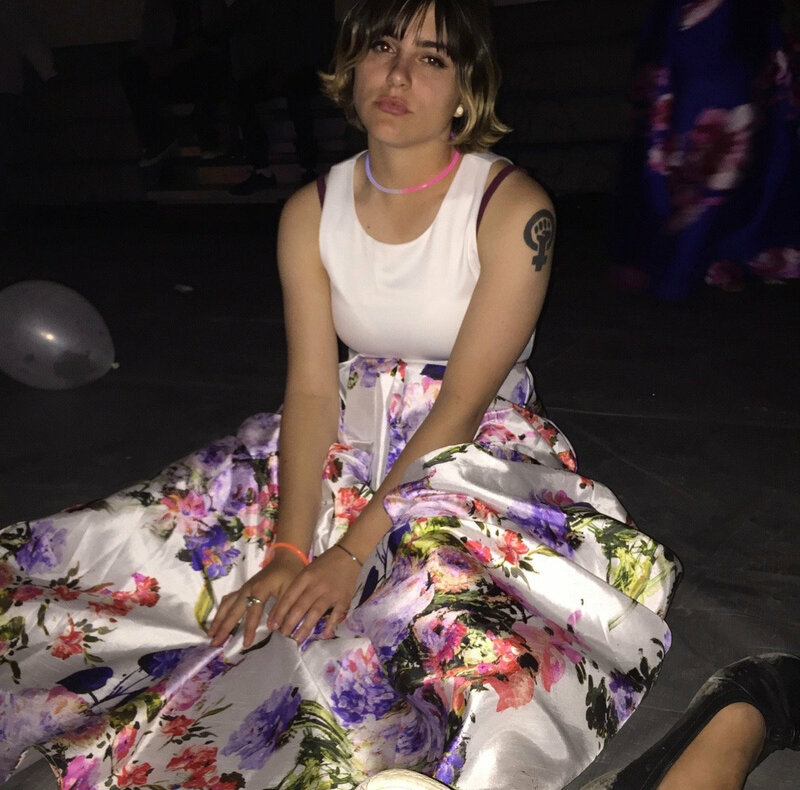 Their recently released vinyl compilation, E is 4 Exbats, is comprised of remastered songs from the band's first two tapes, out on independent label, Burger Records. 2027 is one of the highlights on the fourteen-track release, and through its tenacity, its clarity and the rare quality of being candid and straightforward, the song sounds fresh in all its vintage character. The Exbats emerge as a passionate act, dedicated and enthused about their craft, and their simple, yet, superior and timeless sound is a fine contribution on keeping the garage punk alive and uncomplicated.